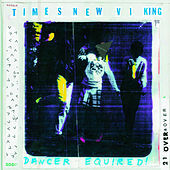 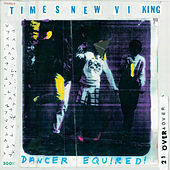 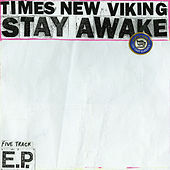 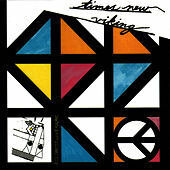 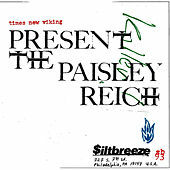 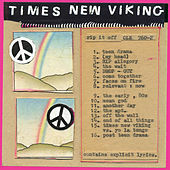 Times New Viking is a lo-fi band from Columbus, Ohio. 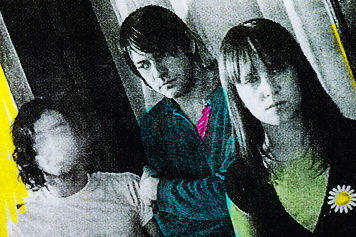 The trio -- guitarist Jared Phillips, keyboardist Beth Murphy and drummer Adam Elliott -- takes abrasive indie-rock and haphazardly plies it with '60s bubblegum pop. 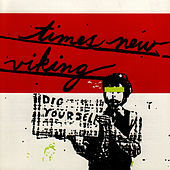 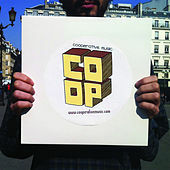 In 2005, they released Dig Yourself, a noisy barrage of garage feedback that sounds like it was recorded on a boom-box. 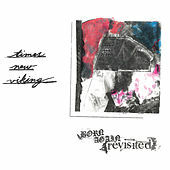 For their third album, Rip It Off, the group signed to Matador Records to release more trebly and contagious sweetness.